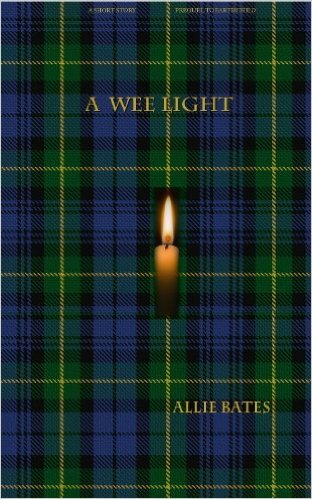 A Wee Light is the story behind the story. Find out how Branwyn’s parents met. In this prequel to EARTHCHILD, discover how Graham loses his wife and meets Heather in this short and bittersweet tale of psychic vision and love at first sight. This is a short story. Feb 21, 2016 till Feb 26.